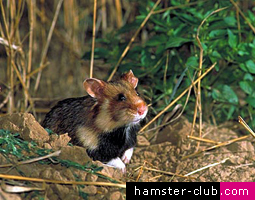 The European Hamster featured in this page lives in Europe and is also sometimes called Field Hamster. The European Hamster is the largest of the hamster species and lives in the wild. 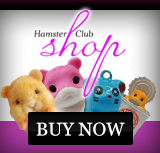 The Field Hamster can be found in Germany, France, Austria and other European countries. The European Hamster's scientific name is Cricetus cricetus. 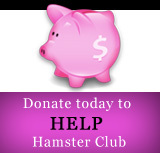 Sometimes, in some countries, farmers receive incentives and money from their government to keep their fields 'hamster-friendly'.